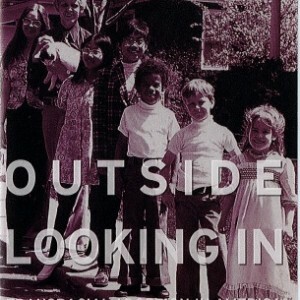 It features three American families brought together – and at times pushed apart – by transracial adoption. Filmmaker and transracial adoptee Phil Bertelsen examines the bonds and strains that family members experience when white couples decide to adopt and parent black children. 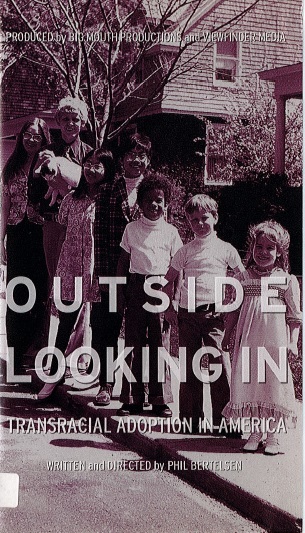 Through the stories of three generations of adoptees, the film explores how transracial adoption has changed since the early 1970s.